Steve Bingham is a bass guitarist who joined The Foundations in 1969 - replacing their former bass player - and stayed with the band until their break-up in 1970. He played on the 1972 "Ennismore" album by Colin Blunstone, on the 1974 "Anymore for Anymore" album by Ronnie Lane and the 1976 album "Stars Fade (In Hotel Rooms)" by Kevin Westlake. Steve also toured with Ronnie Lane and Slim Chance in "The Passing Show", which took a huge circus tent on the road with dancing girls, fire eaters, clowns and a general assortment of circus people. Steve has also performed with Gallagher and Lyle, Eddie Floyd, Jimmy James, P.P. Arnold and many more. 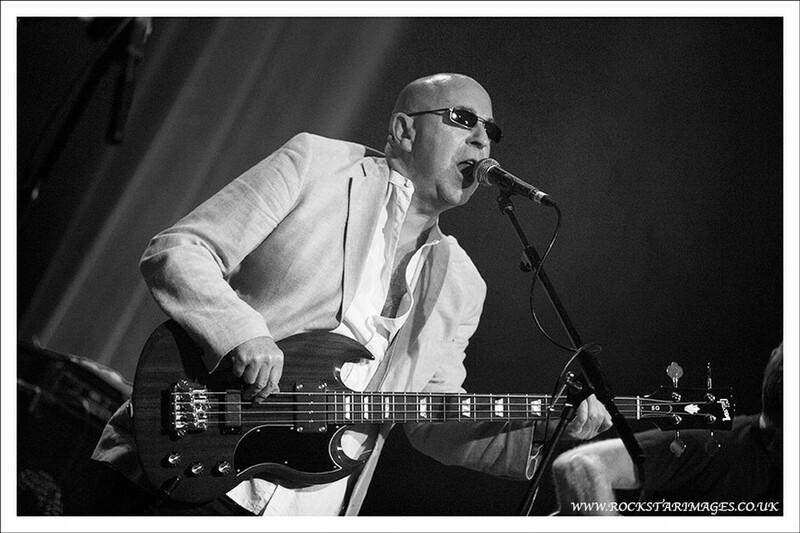 Currently, Steve plays bass and contributes vocals to Geno Washington and The Ram Jam Band | Geno Washington and The YoYo's (The Ram Jam Band without the horn section) as well as the "Reformed but Unrepentant" reunion edition of Slim Chance with original Slim Chance members Charlie Hart and Steve Simpson. Copyright Steve Bingham 2019. Picture Window theme. Theme images by hdoddema. Powered by Blogger.